Joe Franklin was an American radio and television host personality from New York City. His show began in 1950 on WJZ-TV (later WABC-TV) and moved to WOR-TV (later WWOR-TV) from 1962 to 1993. Those are the stats. In reality, he was the living embodiment of the golden era of showbiz and, in fact, the inventor of the contemporary television talk show. One can only hope this archive will continue to grow. 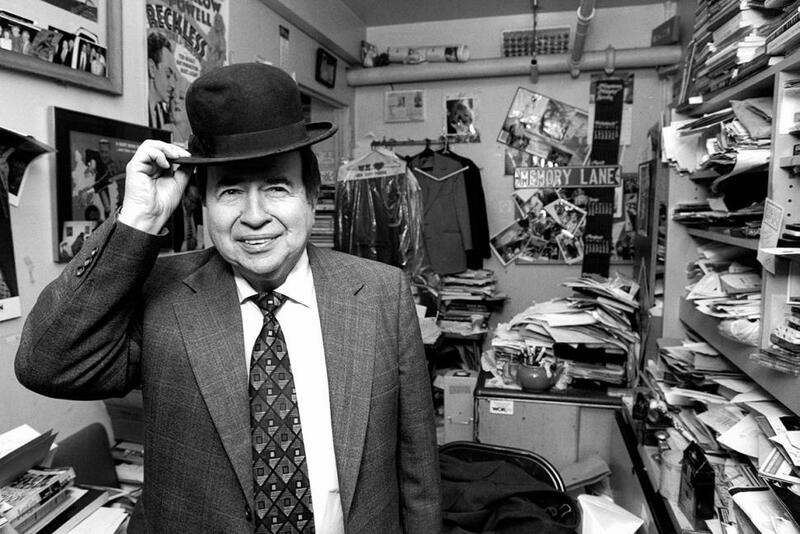 Browse the Joe Franklin Show archives on You Tube.